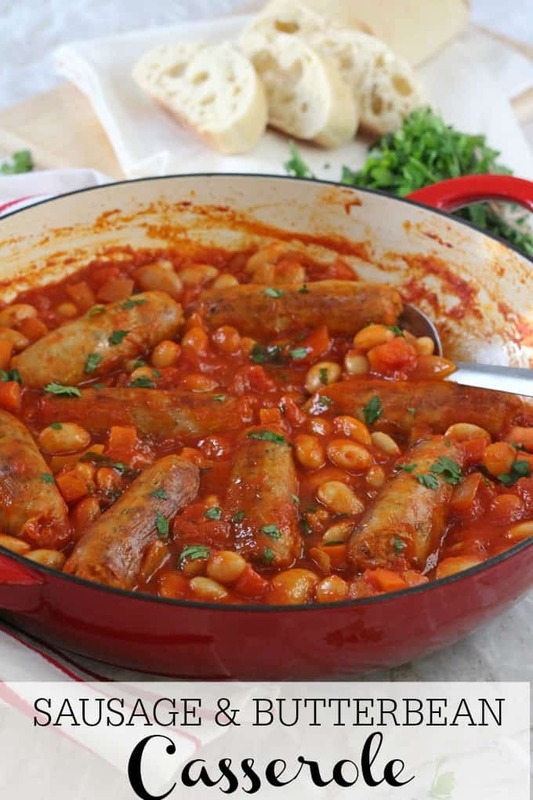 A quick and easy family dinner recipe; Sausage & Butterbean Casserole cooked on the hob in less than 30 minutes! 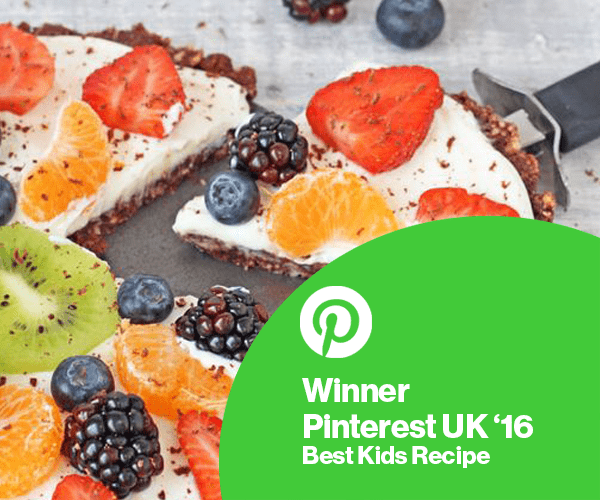 Looking for a quick, easy and delicious mid week meal to make for your family? 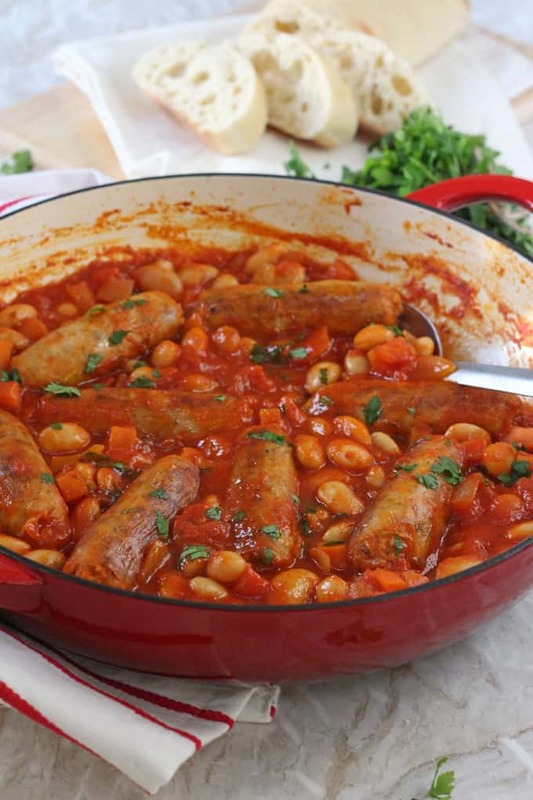 Then look no further because my Sausage & Butterbean Casserole ticks ALL those boxes! 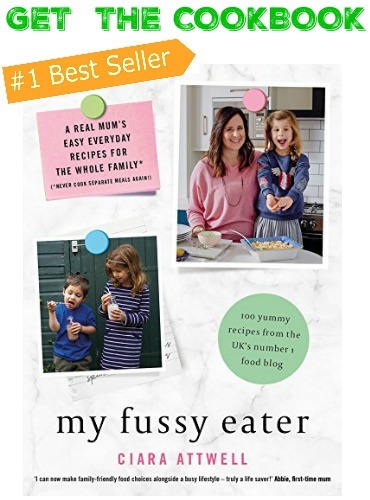 I’ve been making this recipe for literally years now so I thought it was high time I actually got around to blogging it! You guys know by now that I’m all about my speedy dinner recipes and this casserole couldn’t get much quicker or simpler. Everything is cooked on the hob in one pan with ingredients that I always have to hand. 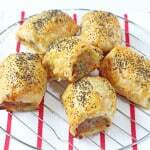 I used pork sausages for this recipe but chicken, turkey or vegetarian sausages all work really well too. The butter beans are a great source of protein and fibre and I add in some sneaky vegetables too with some diced carrots! For the full recipe check out the video or written recipe below (and don’t forget to subscribe to my You Tube Channel to stay up to date on all my videos!). And if you try the recipe please come back and let me know what you think, I always love to get your feedback. Heat the oil in a large saucepan or frying pan. Add the sausages and fry gently for 5-6 minutes until they start to brown. Remove the sausages from the pan and set aside. In the same pan, add the onion and fry for 2-3 minutes until it starts to soften. Add the garlic and carrots and cook for another couple of minutes. Add the tinned tomatoes, tomato puree, stock, paprika and mixed herbs. Stir well before adding the sausages back into the pan. Cook on a low-medium heat for 15 minutes. Add the butter beans and cook for a further 5 minutes until the beans have warmed through. 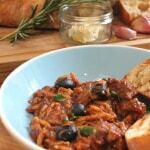 Serve immediately with crusty bread or rice. Really tasty. Going to try it in the slow cooker next time. I have added mushrooms, red and green peppers and thyme and brilliant looking and tasting now. So yummy! Always make extra of this so I can have it for my lunch as well the following day. Hi! 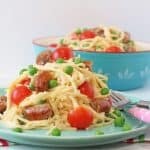 Would I be able to use sweet Italian sausage in this recipe? I’m not sure what that is! Eating leftovers now. These were great, I veganized it with tofurky sausages and it is amazing. I also added some red potatoes. I’ll definitely make it again! Looks good, can you freeze the left overs? Our youngest (9) is a meat and potatoes lad but he LOVES this recipe. Its really good. I add some extra veggies sometimes but cut so small he doesn’t notice. Reminds me of baked beans a bit in the final taste. I also add a knob of butter at the end to increase the buttery taste of the white beans. Thank you so much for this recipe! It’s super easy to make but tastes SO delicious. I made it with turkey sausages and added bacon lardons and a teaspoon of marmite. I’ll be making this every week from now on! I love turkey sausages so you’ve inspired me to try them in this recipe now. So glad you liked it! So glad you liked it Jess. This is one of my favourite dinners to cook cause its just so easy. 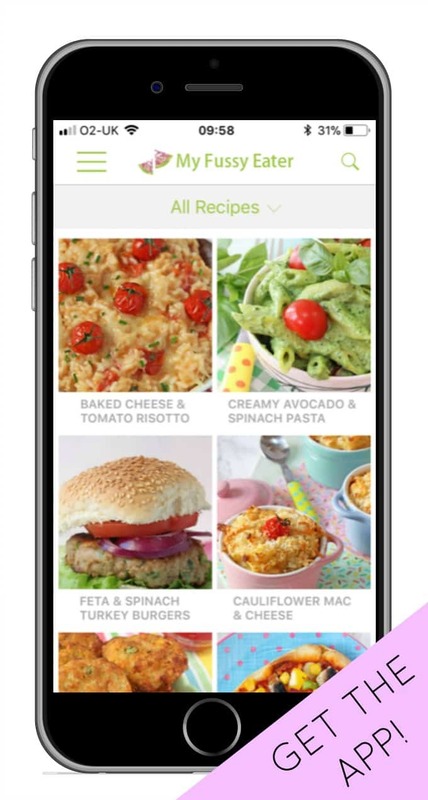 Love that it works as leftovers too! 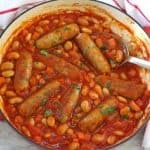 You cant beat sausages and beans! This looks delicious! 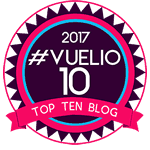 Thank you charlie, its one of our favourites!